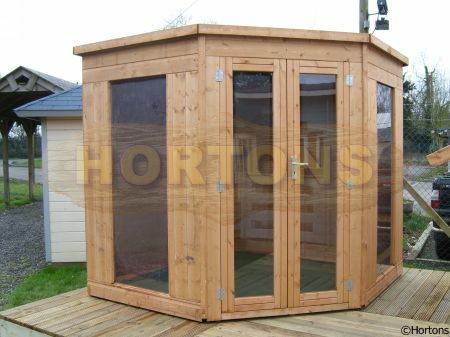 Here at Hortons, we aim to provide the widest range of quality summerhouses for sale. 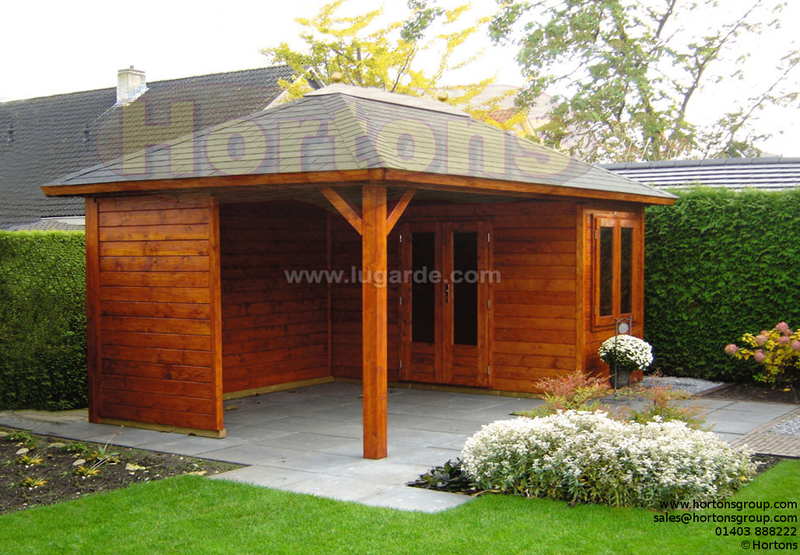 We have been supplying garden timber buildings since 1985, developing new ranges all the time- selling summerhouses from a number of high quality manufacturers as well as our own Hortons Brand. We actually have over 30 examples of timber summer houses and garden sun rooms to view in our large showground just south of Gatwick Airport, near Horsham, West Sussex.